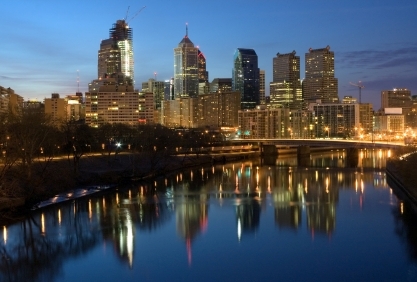 Philadelphia is the largest city in Pennsylvania, as well as one of America's most historic cities and a popular college town. 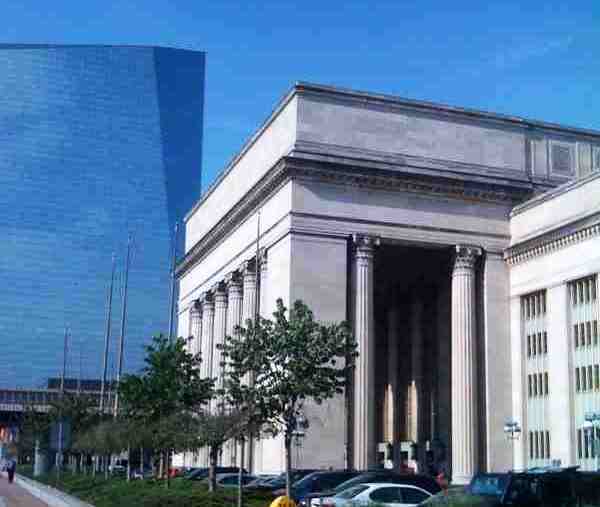 Philadelphia is home to numerous colleges and universities including Penn and Villanova, two premiere universities whose scholarly and cultural presence can be felt and seen in the area. The city is also home to many neighborhoods and a vital, historic downtown surrounded by 2 major rivers.